©Sand Lashelsea, 2017 ~ All rights reserved. Free WordPress blogs may display advertisements Not endorsed by this author. 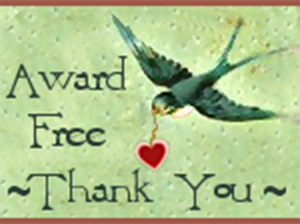 AWARD-FREE BLOG, Thanks for Your Comments! Perspective, What Time Is It? © Sand Lashelsea and Sand Dollar Season, 2011–Present. Unauthorized use and/or duplication of this material without express and written permission from this site’s author and/or owner is strictly prohibited. 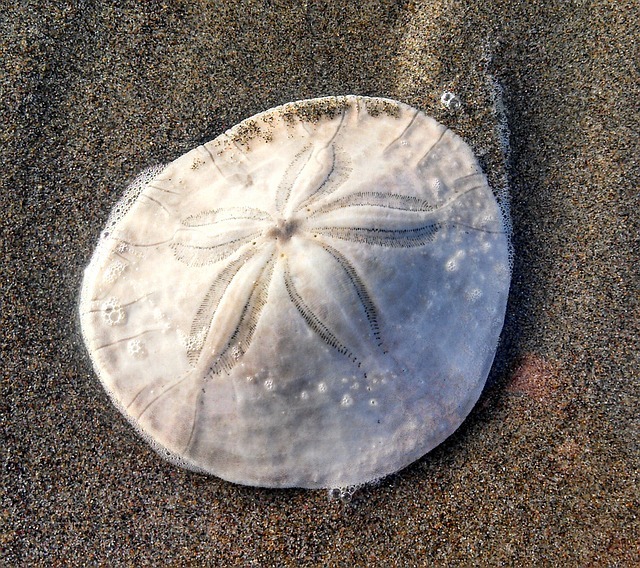 Excerpts and links may be used, provided that full and clear credit is given to Sand Lashelsea and Sand Dollar Season with appropriate and specific direction to the original content. All things Literature- Analysis- Interesting insights and opinions about poems, short stories, novels, plays and movies. Two stories. Night and day. Dark and light. Moon and sun. Me and you.